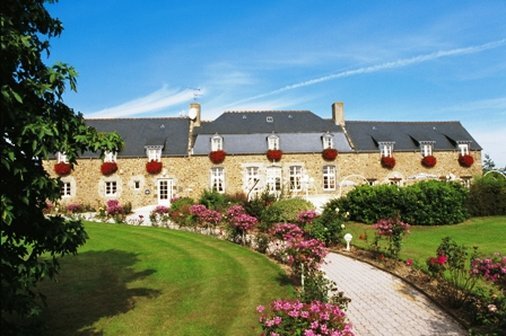 The Spa Hotel La Malouinière is located in St-Jouan-Des-Guerets, France. 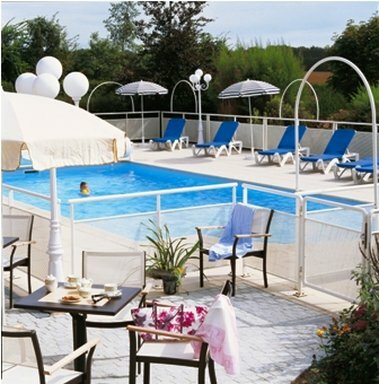 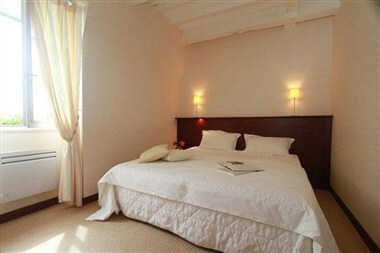 It offers accommodation in hotel rooms, gîtes and a villa. 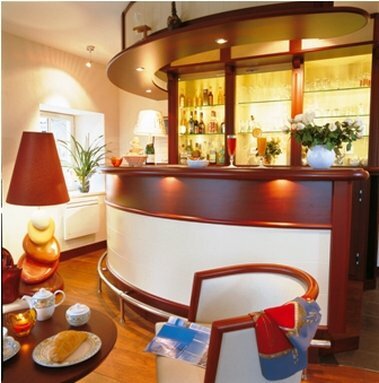 This 18th century building is ideal for your holiday in Saint Malo. 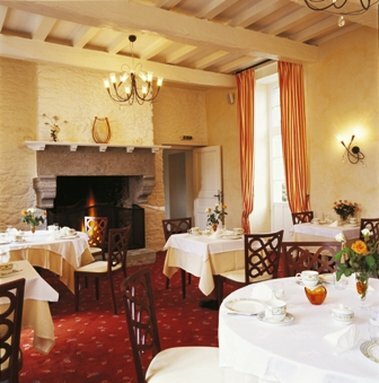 A 50m² to 60m² conference room with a capacity of 15 to 20 people is available for holding business meetings and conferences.